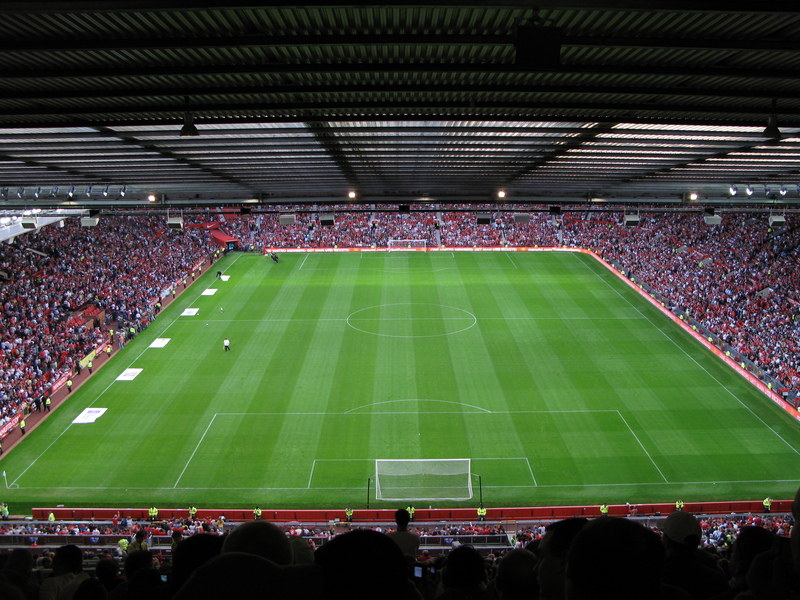 Manchester United fans are the loudest in the Premier League, according to a new study by Press Association Sport. This should put the prawn sandwich brigade myth to bed, although it would be naive to say there aren’t any fans that refuse to contribute to the match day atmosphere when in attendance. And that goes for local and international reds. PA Sport ran the tests using the ‘Sound Meter’ smartphone application to gather results before naming the loudest Premier League club. “As a group to help improve the atmosphere at Old Trafford, it’s great news hearing that the effort made by fans and the club over the past 18 months is paying off and progress is being made. At Old Trafford the vocal Stretford End is now joined by those in J Stand who with those in K create a great cauldron of noise, not to mention the away supporters that add to that also. You can follow @FansUnitedMUFC on Twitter and like their Facebook page for updates.